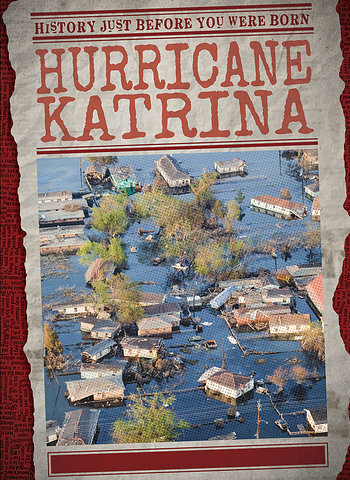 One of the deadliest and most destructive disasters in American history began with Hurricane Katrina striking the Gulf Coast in late August 2005. This noteworthy book explores the environmental factors, infrastructure issues, and human choices that contributed to the terrible damage. Along with exploring the hurricane's economic, political, and social legacy, readers will learn about the size and force of the storm, the experience of refugees in the Superdome, and the Federal Emergency Management Agency's response efforts. Carefully chosen images convey the scope of the damage and the devastating human cost.